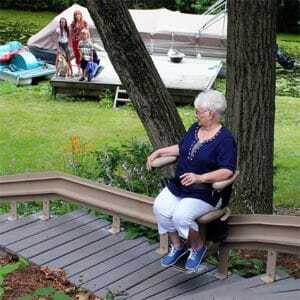 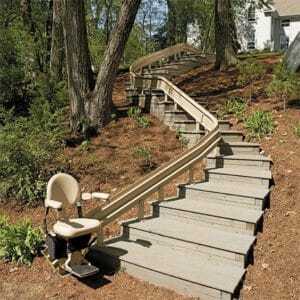 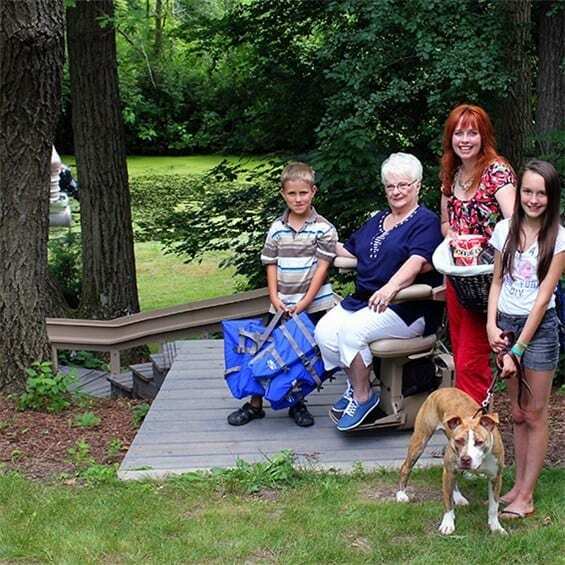 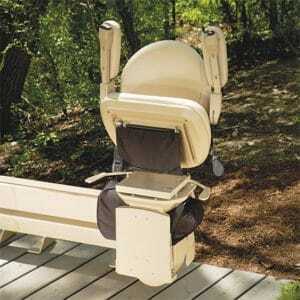 Bruno’s Elite Outdoor Curved stairlift helps you enjoy your deck or yard safely. Each Elite Outdoor Curved chairlift is custom-built to the exact angles of your stairs. 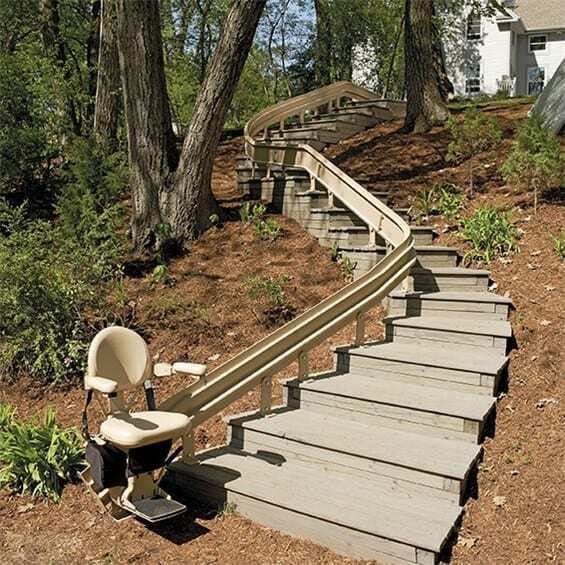 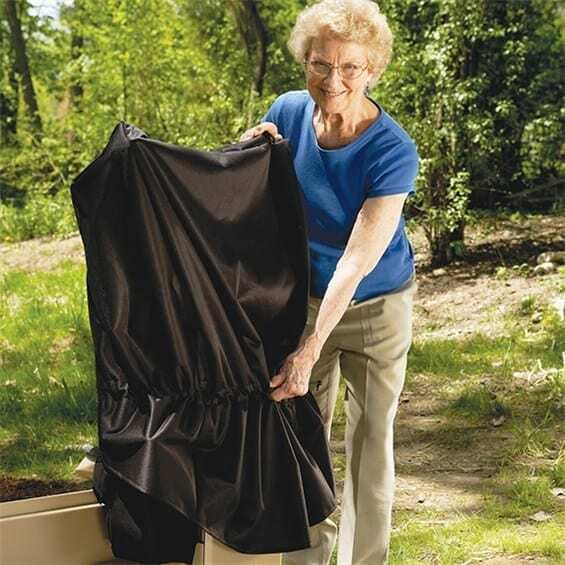 Weather-protected features mean you can depend on your Bruno outdoor curved stair lift year round. 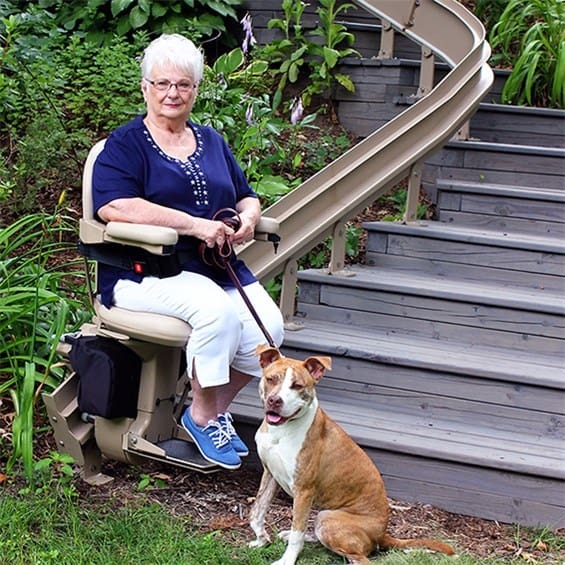 Bruno's Elite Curved stairlift is performance tested to extreme temperatures and lifts up to 400 lbs (181 kg). Count on a Bruno Elite Outdoor Curved stairlift to provide a comfortable, smooth ride that's tailor made to your outdoor stairs.